False Creek + Granville Island – Let's Go Biking! 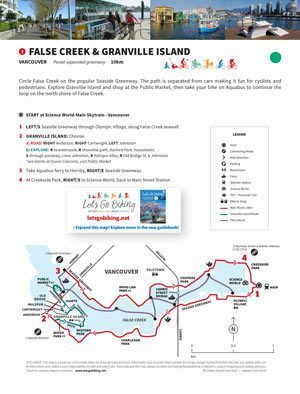 False Creek + Granville Island – Let's Go Biking! 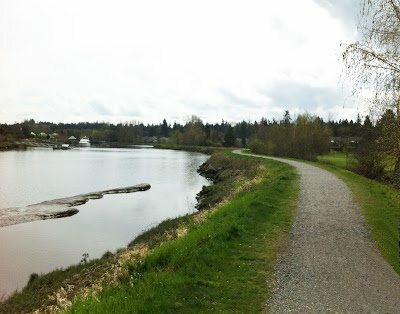 Circle False Creek on the popular Seaside Greenway. The path is separated from cars making it fun for cyclists and pedestrians. 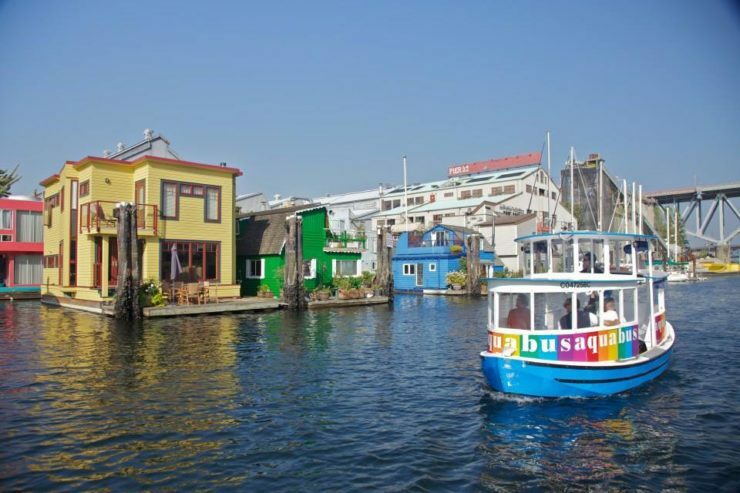 Explore Granville Island and shop at the Public Market, then take your bike on Aquabus to continue the loop on the north shore of False Creek. 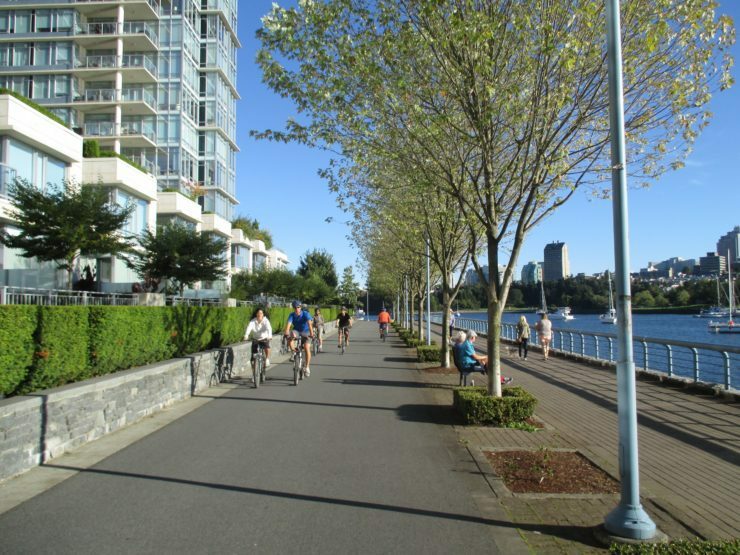 Seaside Greenway along the shores of False Creek – I think this is one of the BEST cycling paths in the world! 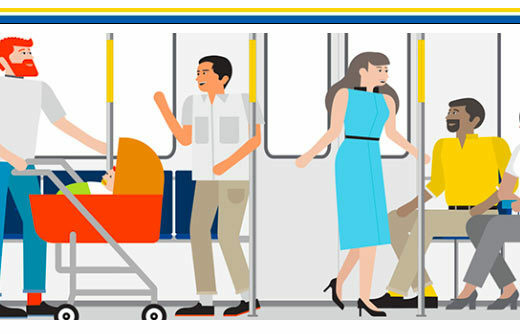 Take an Aquabus ferry from Howe Street to Granville Island. Aquabus around False Creek and see the many houseboats near Granville Island. 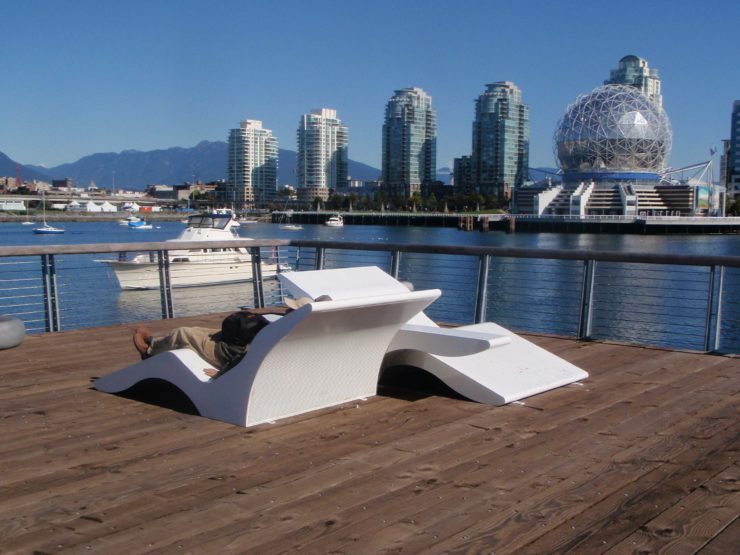 View “The Giants” at Ocean Concrete – a Vancouver Biennialle sculpture. Relax and enjoy the view from Olympic Plaza.